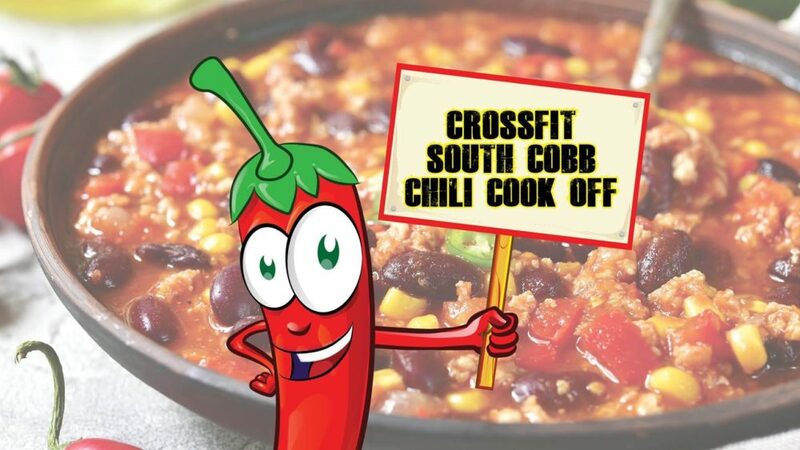 See you tonight at the Chili cook-off! 6:30pm is the time. 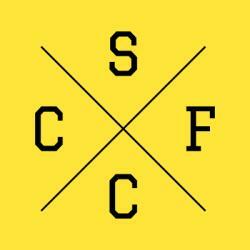 Help us vote on CFSC’s best tasting chili! *In between sets complete 20 Banded Pull-aparts.